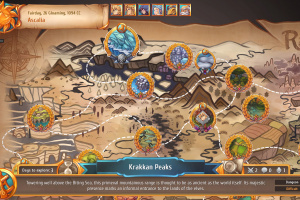 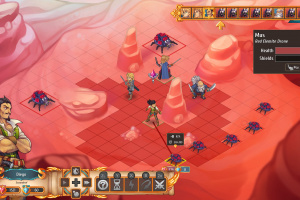 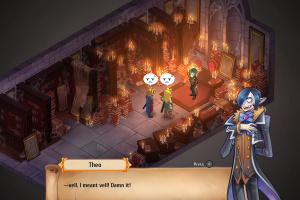 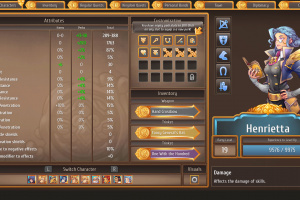 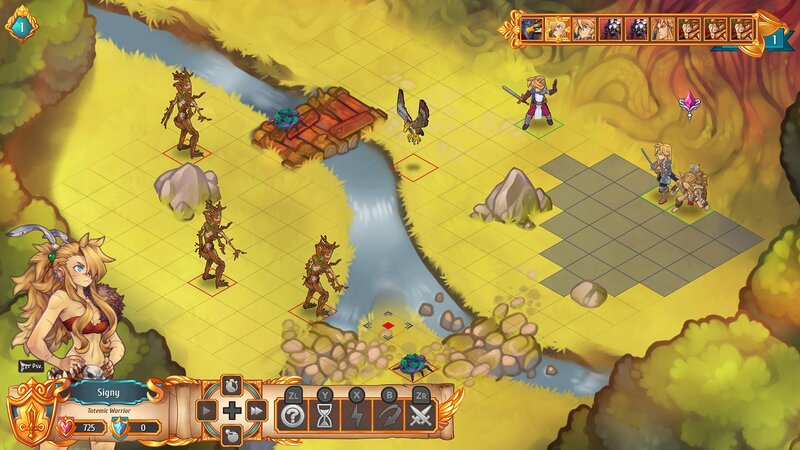 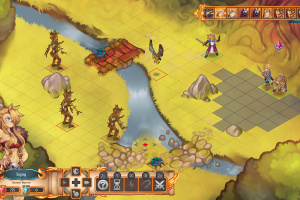 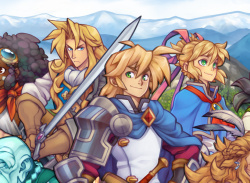 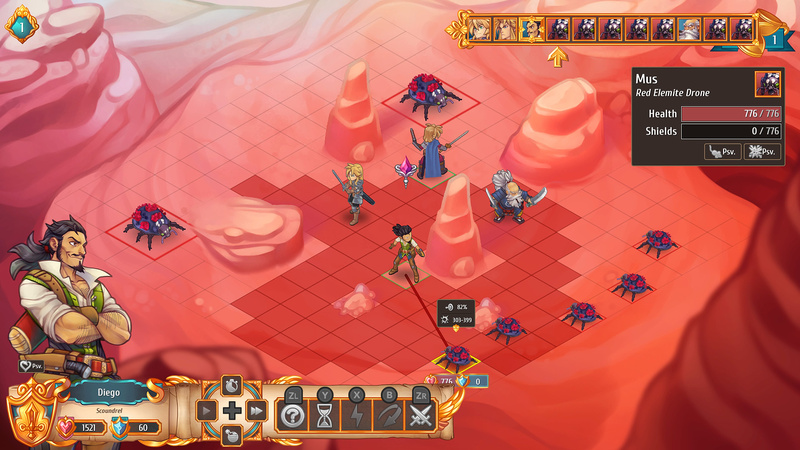 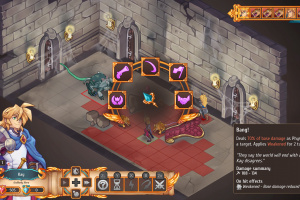 Regalia: Of Men and Monarchs is a tactical RPG about the restoration of a fallen kingdom to its former glory. 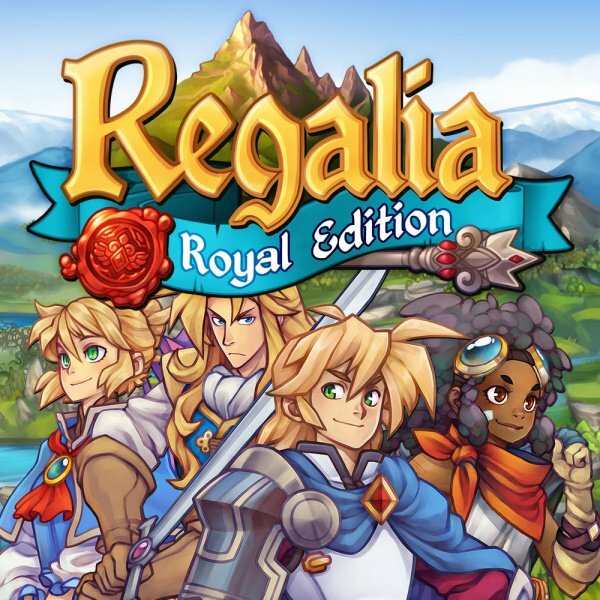 Embark on an adventure that will remind you of your best JRPG experiences – assemble a party of valiant individuals, manage your realms, forge alliances and vanquish your foes in challenging turn-based combat! 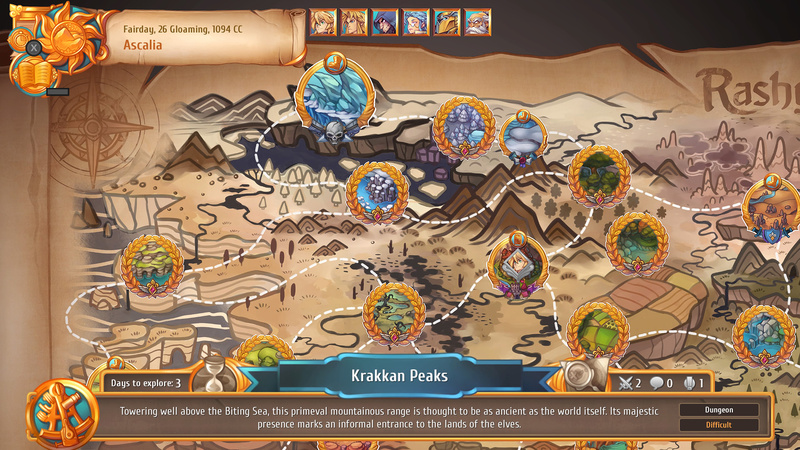 After your father’s passing, you inherit a wondrous land far, far away... There’s a catch, however – your realm is drowning in terrible debt. 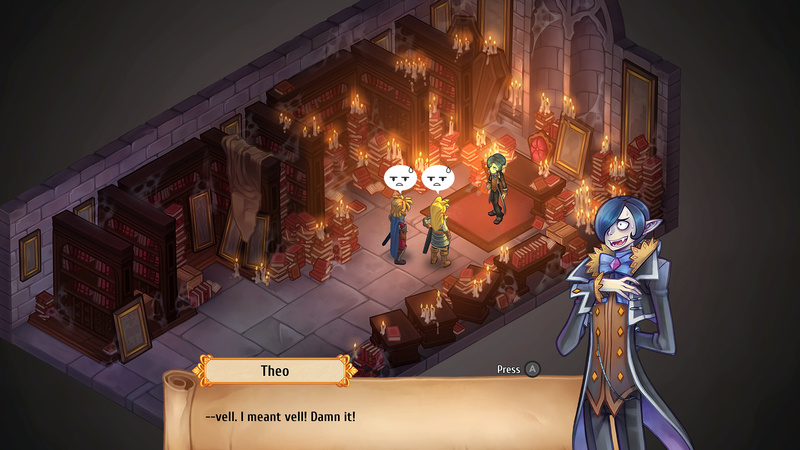 Now, through some good old-fashioned adventuring, you have to return your family seat to its long gone greatness! 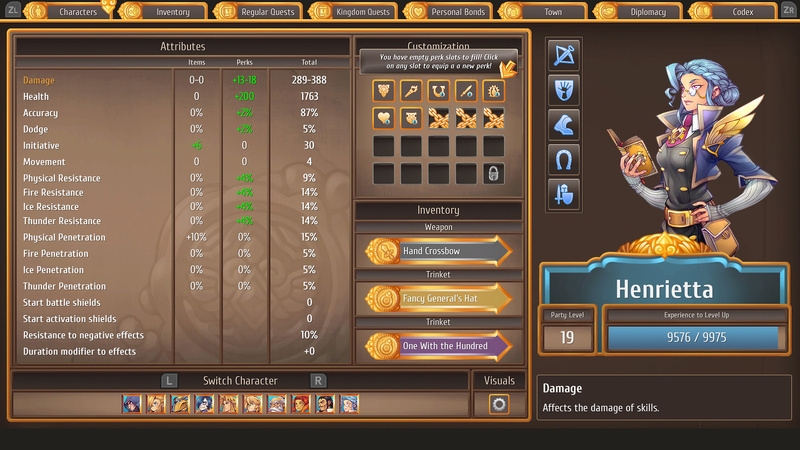 Tons of humour and a fair amount of epicness – Samurai dwarves?! 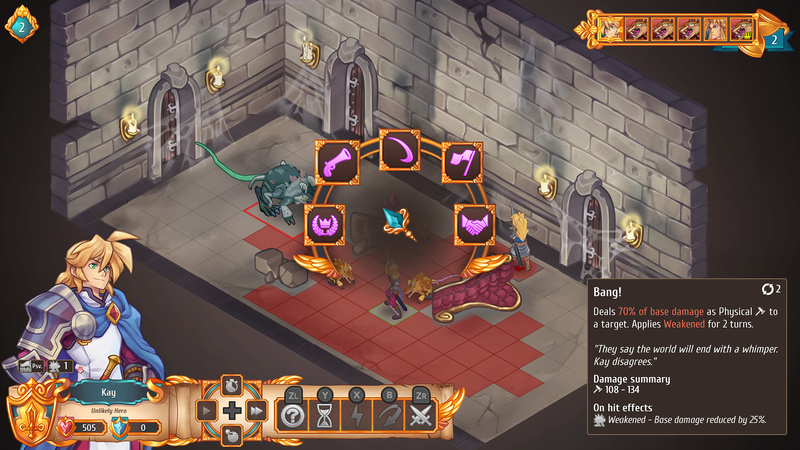 The Royal Edition includes additional in-game content.